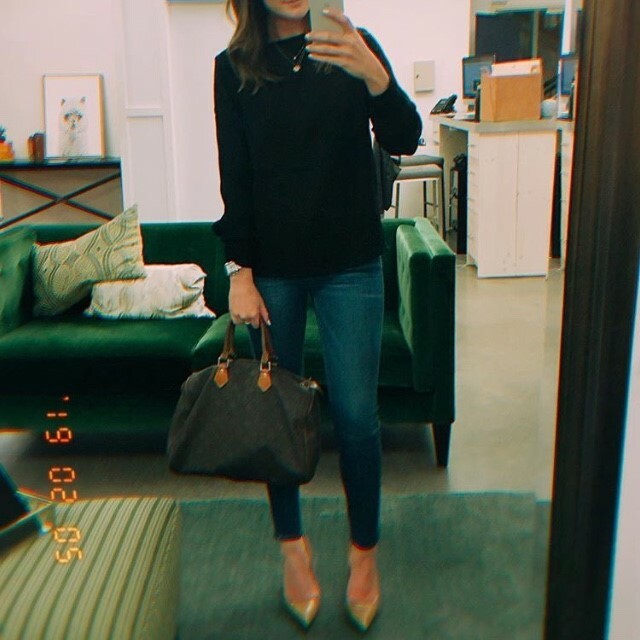 Recently, I have been going to William Edge Salon to have my hair cut/colored/conditioned. I had never been to an Aveda salon before and now I don't know if I ever will try anything but. First of all, I fell in love with my stylist, Taylor. I was recommended to her by someone at work a few months ago and have been about 3-4 times now. Taylor is super sweet and very understanding. She listens to what I want, but also makes really good suggestions (super helpful for someone like me who knows nada about hair). On top of getting a great cut, I always leave with my hair beautifully styled. With the amount of compliments I usually get afterwards, I knew I had to invest in some Aveda products so I could try and mimic the look myself. 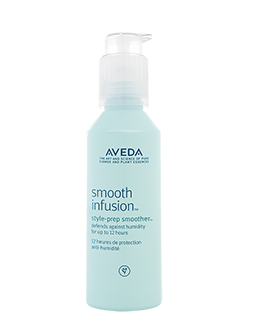 I started with the Smooth Infusion Style Prep Smoother and just love it! It helps with humidity (which is terrible in Nashville, btw) and almost acts like a detangler, as well. It is my first Aveda fave find, but won't be the last!